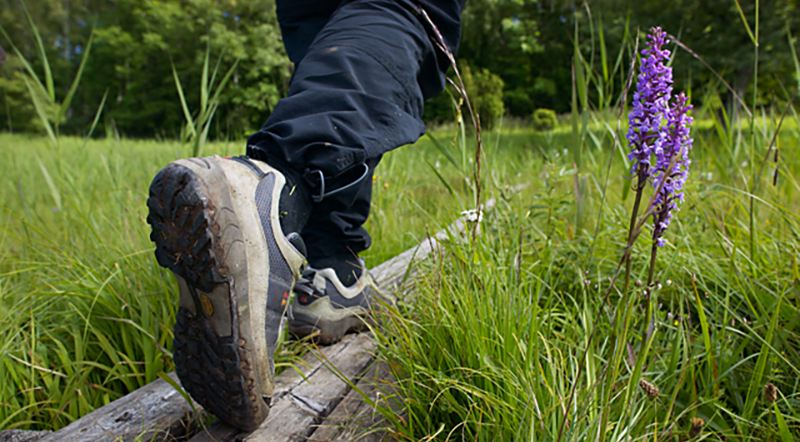 Every year, at the end of April, when the Swedish countryside is at its very finest, the associations Hestra IF och IK Ymer invite the world´s walkers to follow in the footsteps of the great Swedish botanist Carl Linnaeus. 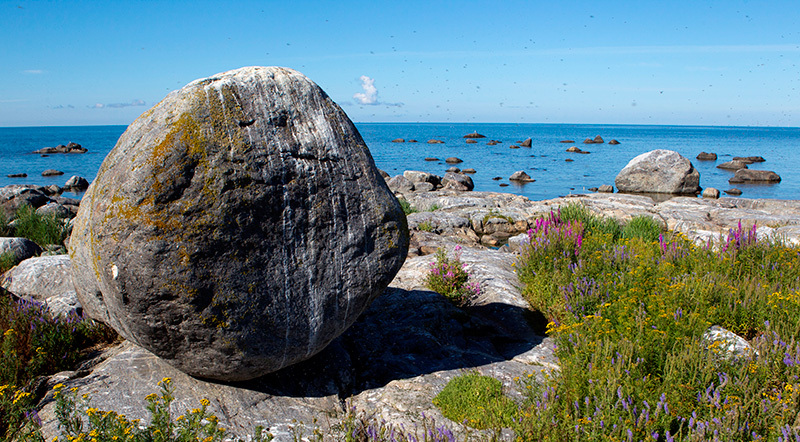 Linnémarschen is a two-day walk passing through the Rya Åsar Nature Reserve visited by Linnaeus in the year 1746. The varied natural features of the landscape with its many fine, heritage sites along the routes characterise this walking event. The route through Borås Zoo, the city centre and a visit to one of the highest points of Borås are just some of the unique experiences to be enjoyed on this walk. With routes starting from the 3 km accessibility route, 7 km Adventure Walk, all the way up to the 42 km Marathon Walk and 57 km two-days walk, this event has something for walkers of all ages. 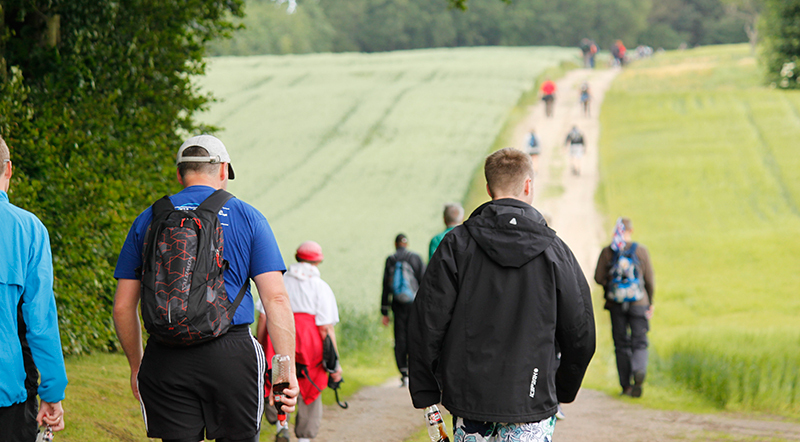 In the last week of June, the city of Viborg and the Hærvejsmarchen event invites walkers to complete Denmark´s and Northern Europe´s biggest IML walking event along Hærvejen, the ancient military and droving road. With a children´s event and routes of 10, 20, 30, 40 and 45 km, this event attracts more than 5.000 participants annually from more than 20 different nations. To tie in with the walk, Viborg hosts a Town Festival as a festive setting for the main event. The signature events of the Town Festival and other local activities in support of Hærvejsmarchen create a convivial city-wide scene for walkers and spectators alike during the 3-day event. Each year at the beginning of August, Vaasan Marssi enthralls participants with three days of unique in varying countryside. 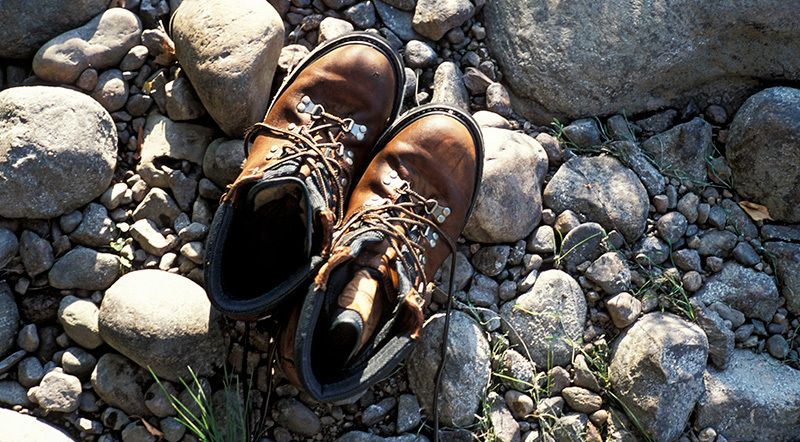 The routes of 10, 21, 30 and 42 km take walkers through towns and villages, from beach to forest and through farmland and heritage sites. As a special feature, on the first day, walkers have the opportunity to walk through the spectacular Kvarken Archipelago, a UNESCO world natural heritage site. The route through the archipelago is an itergrated experience including a scenic boat trip and professional guides. It is also quite a challenge in this relatively rugged walking country. The walk commences on Thursday eveneing with a flag procession through Vasa city centre in association with the arts & culture event-night. Norwegian Verdal, due north of Trondheim, boasts a time-honoured walking heritage, and Sagamarsjen, which is always hosted in the last weekend of August, has already celebrated its 50th anniversary. This makes the ”Saga March” the oldest Nordic walking event. Norway joined IML as early as in 1991. This famed walk offers fabulous Norweigan countryside and routes of 5, 7, 10, 12, 21, 22, 28 and 31 km during the two-day event. The first event-day takes participants on a historical walk on the trail of King Olav II of Norway, with fine mountain stretches. The second event-day starts and finishes where King Olav fell at the Battle of Stiklestad. As soon as you have completed your first IML Nordic walk, you will be eligible to purchase our passport for 10 € and start collecting stamps. 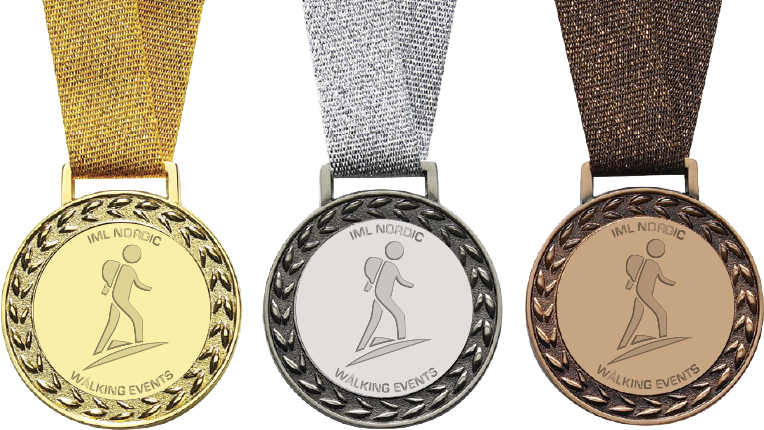 Once you have completed all four Nordic walks, you are eligible for the bronze medal and a cloth patch. You can then go on to supplement your medal with a number 2 and then number 3. All the medal series have three numbers, for which you gain eligibility after completing another four, and eight events, respectively. Your IML Nordic passport must be presented in person for stamping at the end of every single completed event. Each new award level must include events completed in each of the four Nordic countries, meaning that you cannot be credited for multiple events in the same country at the respective levels. IML Nordic abides by the rules of the IML Waling Association. Participants walk all days of each walking event, and at least 20 km per day. Participants over the age of 70 walk at least 10 km per day.